I started making soap as an expression of my artistic creativity. 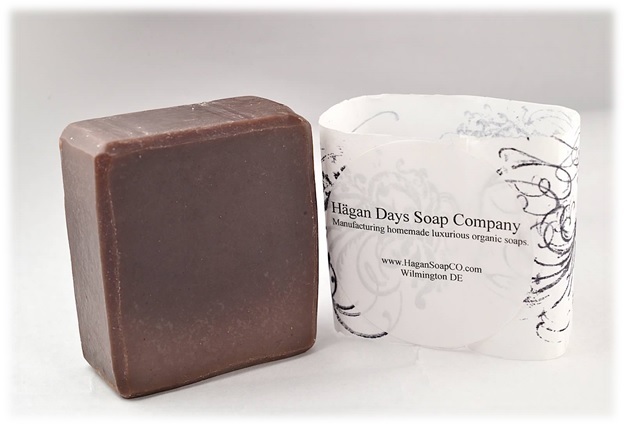 The hobby soon blossomed into an obsession to create the most luxurious hand crafted soap. 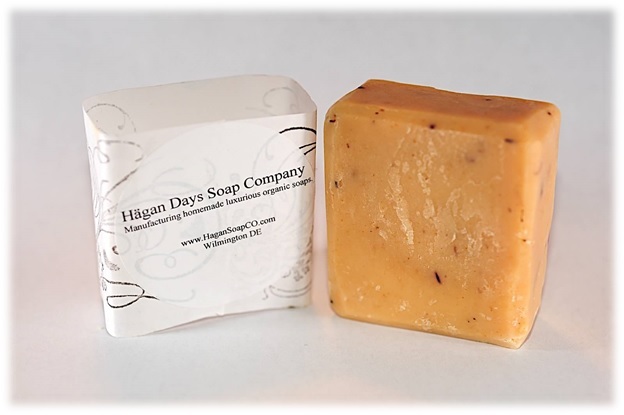 The custom recipe I developed is a blend of highly coveted soap qualities and fatty acids. 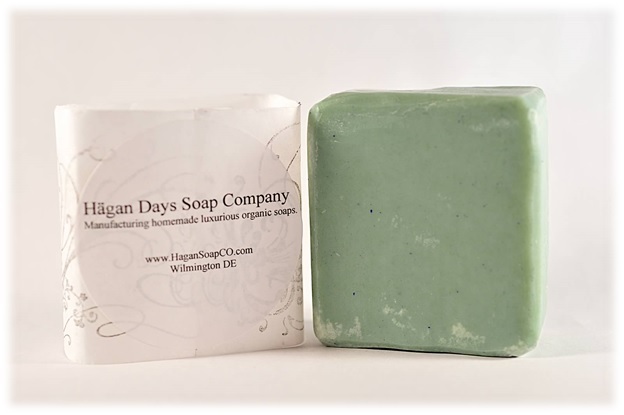 Our soap allows the skin to retain moisture, builds lather, and is long lasting. It is enriched with vitamins A, D, and E to promote healing skin. 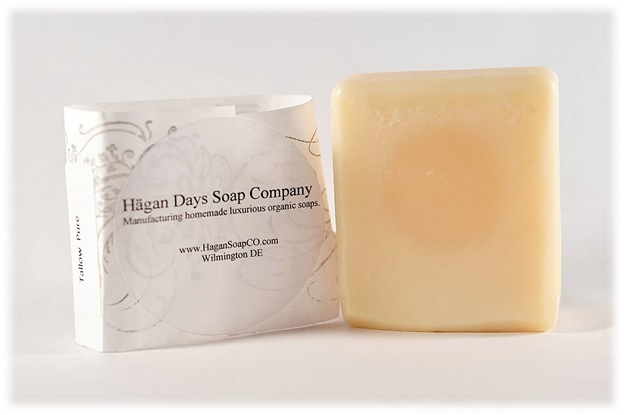 What sets us apart from commercial soap makers? 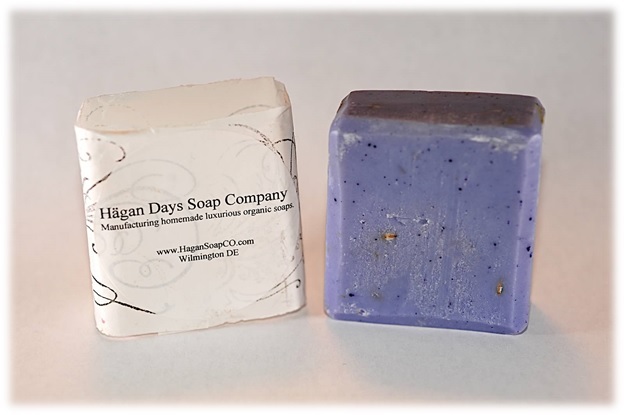 Commercial soap makers use chemicals to aid in curing. 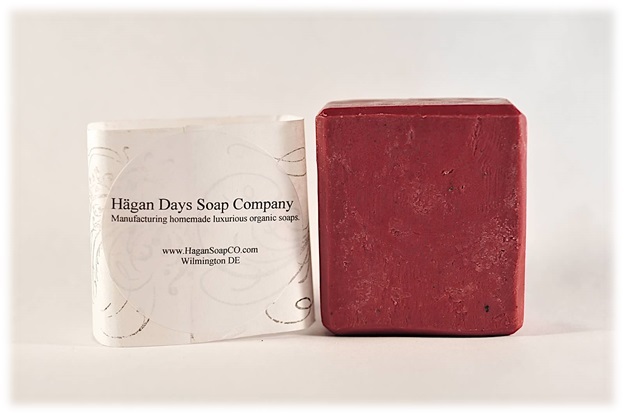 Our soap is allowed to cure naturally the way soap has been made for centuries. 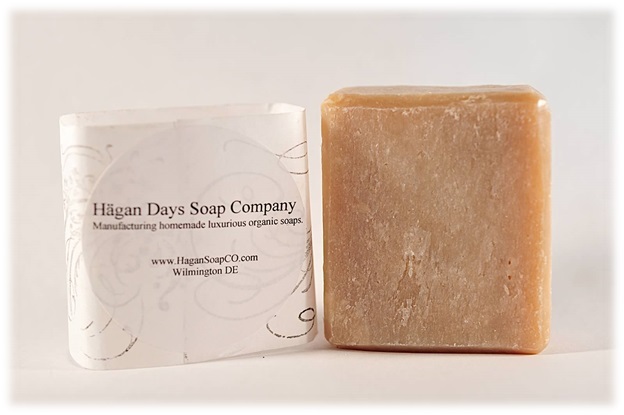 Commercial soap manufacturers remove glycerin from the soap and wholesale it. We allow the natural occurring glycerin to remain in our products. 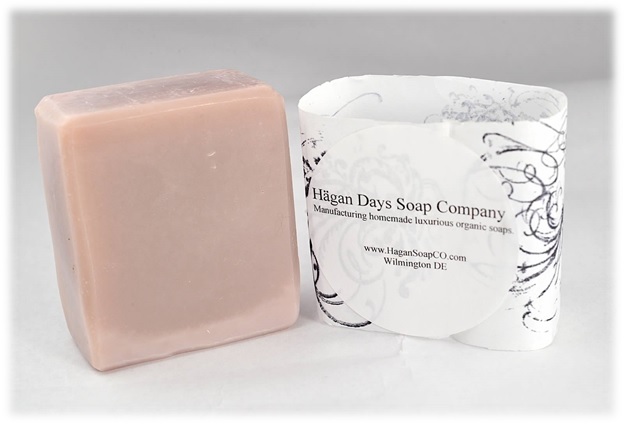 Our soap is gentler to the skin, perfect for people with sensitive skin. But it has the cleansing properties to stand up to the commercial products. 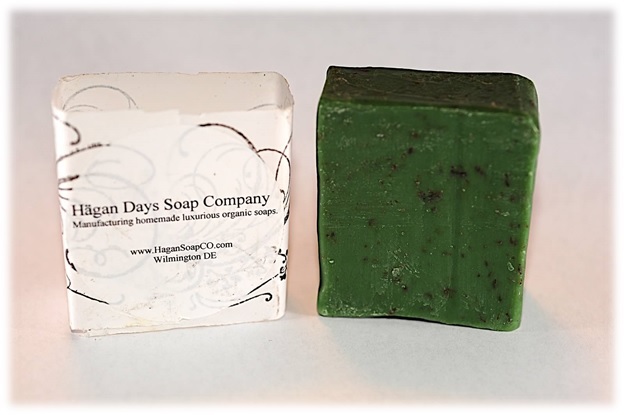 Our soap is produced in small quantity insuring the utmost quality. “I long to accomplish a great and noble task, but it is my chief duty to accomplish humble tasks as though they were great and noble” Helen Keller.